Thank you for your interest in volunteering with BUAC 2018! The conference volunteers are an integral part in ensuring the conference runs smoothly and effectively. If you have any questions, please contact BUAC's Director of Internal Logistics, Maheen Dayani, at buac.internallogistics@goodmanasa.com for more information. Applications are now open!  Please submit your resume to buac.internallogistics@goodmanasa.com and complete the Google Form found at the bottom of this page!